Some say “once an addict, always an addict“. When it comes to something as simple as caffeine addiction, that’s definitely not applicable. Some years ago I became comfortable with the idea that I was most likely addicted to caffeine. When you drink up to a liter of Coca Cola every day, that’s not exactly a big leap to make. As it didn’t interfere with anything in daily life, I had no outward reason to care. However, what I do care about is personal control, and the idea that something was controlling me even to the slightest degree started nagging at the back of my mind. On Tuesday 3rd, 2014, I finally concluded that I just don’t enjoy rock concerts or music festivals. They’re just not the kind of emotional experience that they apparently are for many others. I long suspected this, but since I’ve mostly been to concerts where I didn’t really care much about the music, I couldn’t really draw any conclusions. 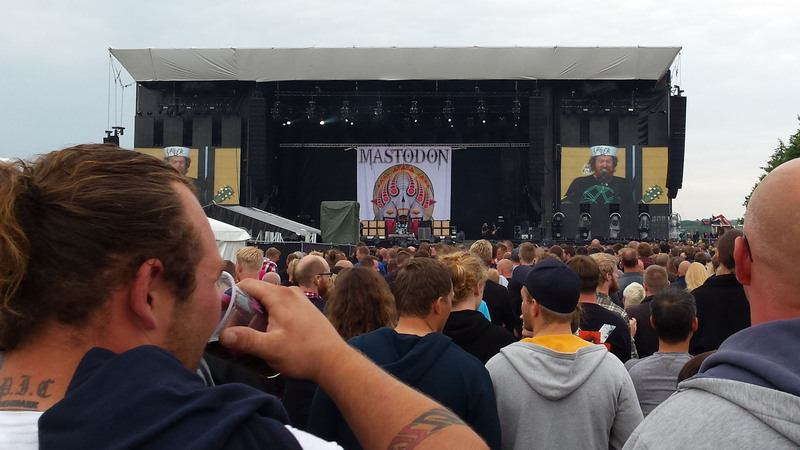 This time, though, Raven and I went to the Metallica By Request mini-festival in Horsens, Denmark – and I really like a lot of Metallica’s music. There is an ongoing Public Consultation on the review of the EU copyright rules questionnaire with deadline February 5th, 2014, and here are my answers. I did not answer all questions; some due to lack of opinion, some due to lack of standing, and some due to lack of knowledge about the domain.